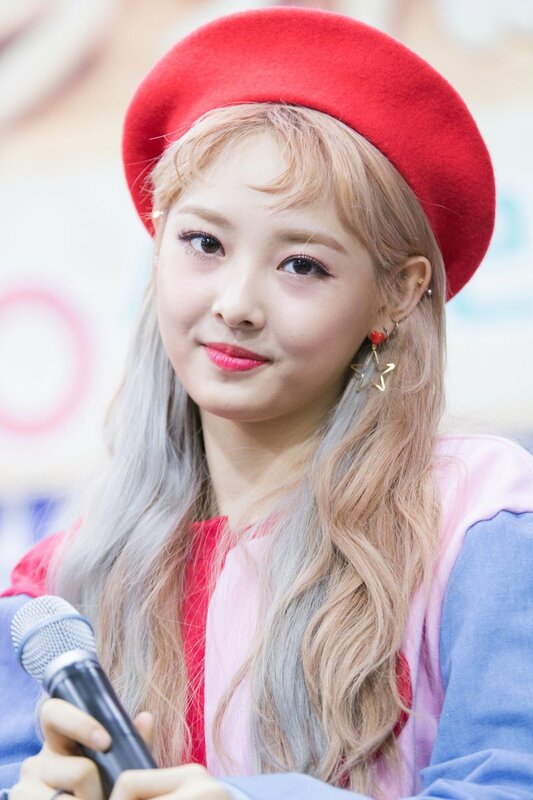 Did Sonamoo Have Plastic Surgery? The increasing popularity of plastic surgery in South Korea has been growing significantly each year. 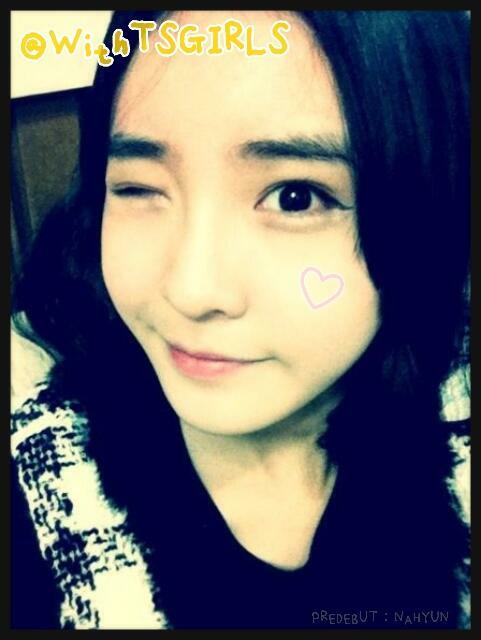 At first, it was something taboo to reveal that someone had undergone plastic surgery, especially for Korean idols. Recently, however, it has become a common thing. Many idols are not afraid to admit that they have had plastic surgery before. They accepted the imperfections on their faces and bodies, and they also embrace their beautiful faces now. This has happened to one of Korea’s girl groups, Sonamoo. 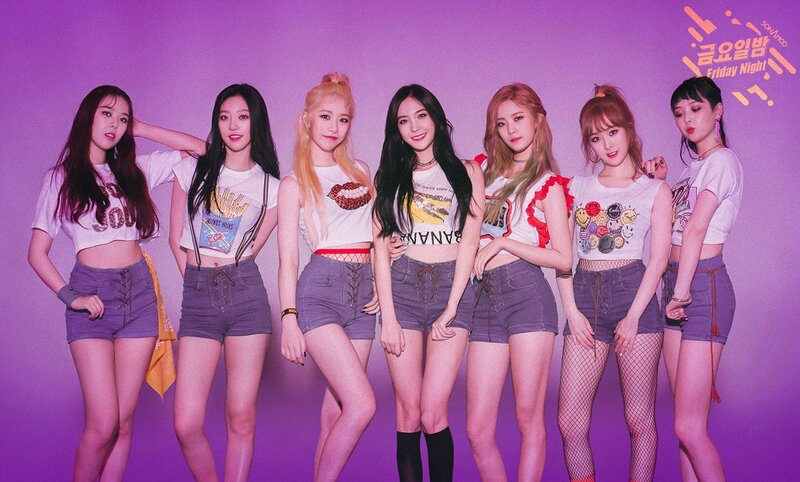 Sonamoo debuted on December 29, 2014 with 7 members under TS Entertainment. Being a Kpop idol group, many people are questioning whether they had surgeries or not. Even though there have been no official statements from their company or themselves, in this article we will show you all of Sonamoo’s members’ pre-debut pictures. You may compare them yourself and decide if they have had surgery, or if it is just their faces changing naturally. 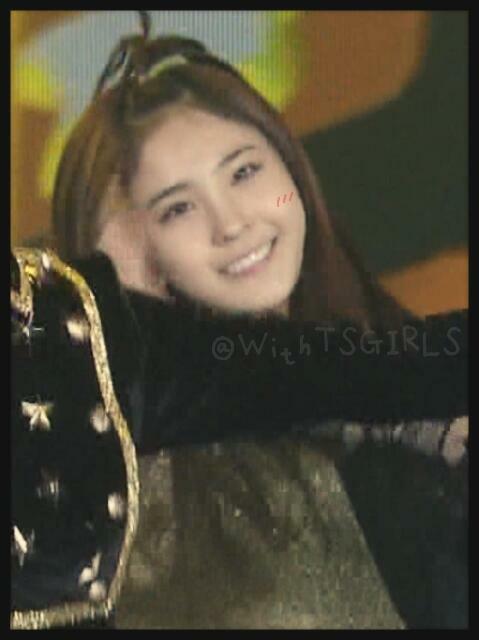 The first three pictures above are Nahyun’s pre-debut pictures. Do you spot any significant differences on her face? We only spot a slight difference to her eyes, but this might have just been caused by her makeup. It seems her face has been beautiful since she was very young. Here are the before and after debut pictures of Sonamoo’s main dancer, Euijin. 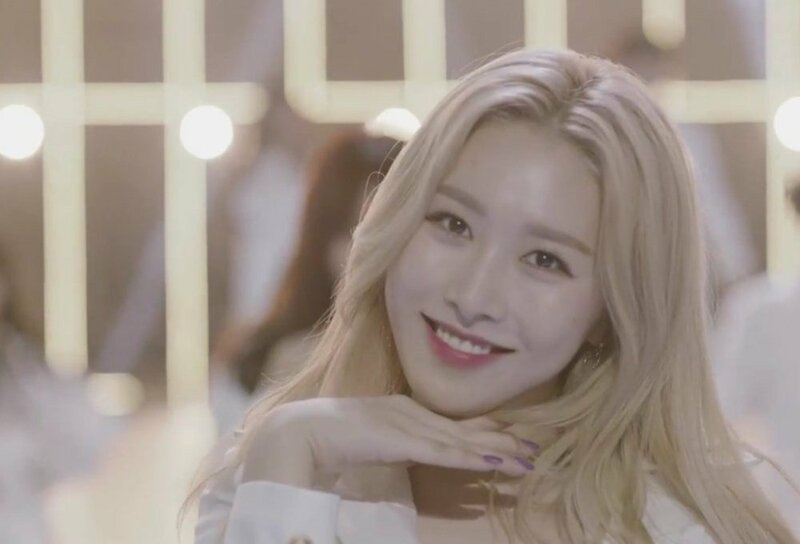 Euijin is spotted to have a slight difference to her eyes, before versus after debuting. However, this might be because of her makeup. 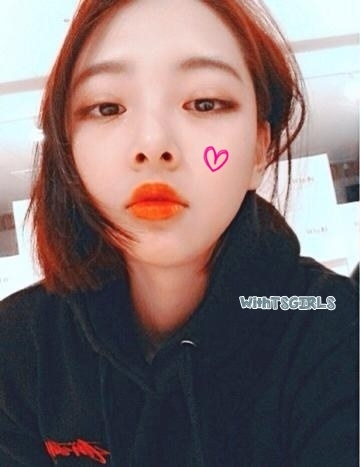 On her past photos, she didn’t wear any makeup, but after becoming an idol, obviously she began wearing makeup more often, which makes her eyes look bigger and different. 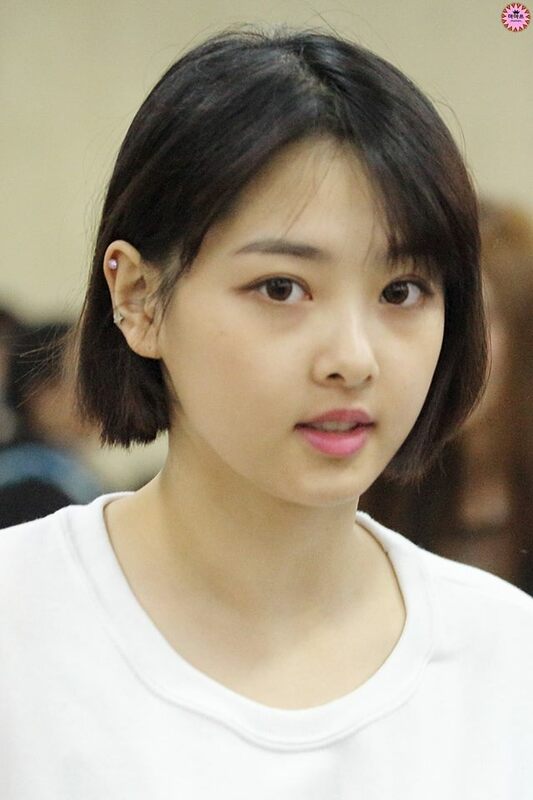 Sonamoo’s maknae and main rapper, Newsun, also seems to have had nothing artificial done to her face. 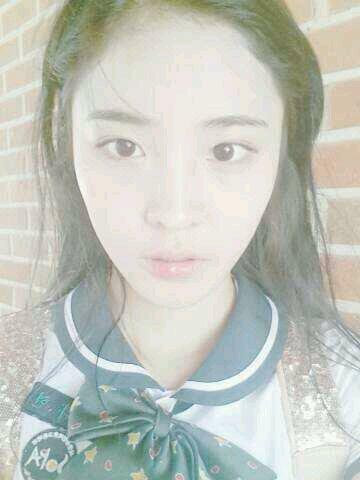 Look at her pre-debut pictures. She has the same facial structure, including big eyes,a high nose, and lips. What is your opinion? Do you think she has had surgery done? 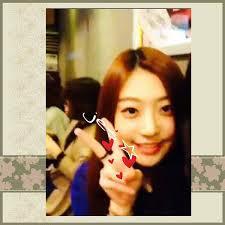 Sumin, the energetic leader of Sonamoo, apparently has been naturally cute and pretty before her debut as the Sonamoo leader. Her big eyes are one of the most charming features on her face. 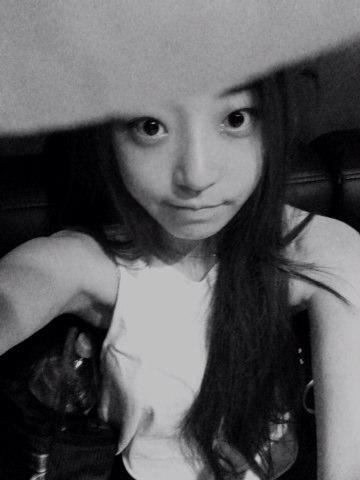 We find no big difference to Sumin’s face, from her pre-debut and after debut pictures, she is still cute! Did Kim Ah-joong Undergo Plastic Surgery? Let’s Find Out by Comparing Pictures! Aw! Lee Jong-suk Shows Off His Awesome Abs On The Stage!